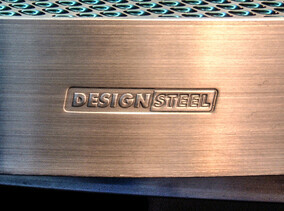 Established in 1971, DESIGNSTEEL filled a real gap at the innovative end of the production engineering spectrum. Over the years, we have expanded on this niche to build a solid reputation as a company that can be relied upon to deliver exactly the right product or component to fit both timeline and budget. 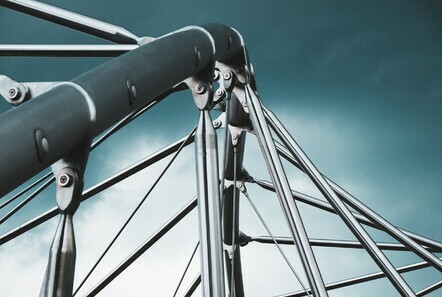 Our list of major-name clients testifies to the quality of service New Zealand industry has come to expect from DESIGNSTEEL. As the name implies, design and development have always been integral aspects of our business. Highly skilled staff technicians are happy to pick up a project at any stage from prototype design and specialised toolmaking to contract production. DESIGNSTEEL has all the necessary equipment and expertise in-house to produce anything from a one-off tool to multi-process components in production line quantities. Take a few minutes to check out our site and you'll get a good appreciation of the range and quality of the services we offer. For anything outside the box get in touch.